The Polymerase chain reaction (PCR), which was first described in 1988, is one of the most important methodological developments in molecular biology in the last three decades. In a three-step reaction it is possible to exponentially increase the amount of nucleic acid from complex biological material, which can then be used for further analysis. A further advancement of this method is real-time (RT) PCR, which allows the continuous monitoring of nucleic acid amplification by fluorescent changes measured in real time. 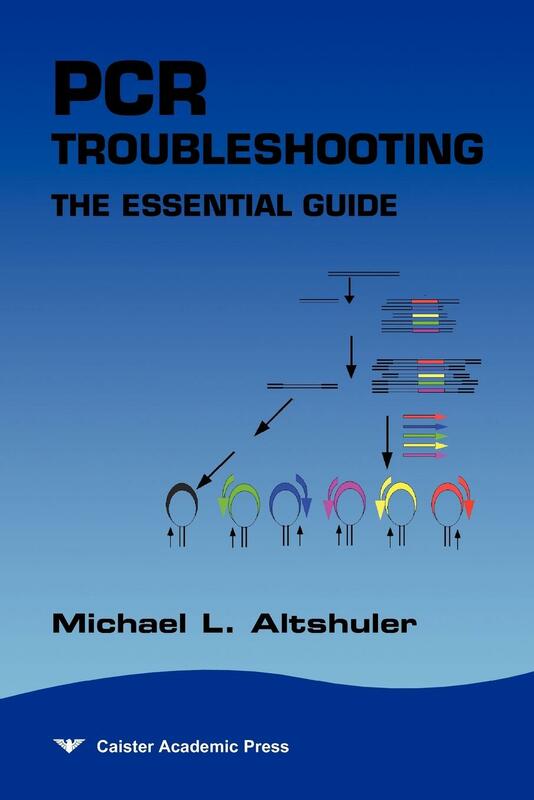 There are already numerous books about RT-PCR on the market, all of which stress the importance of this technology nowadays. 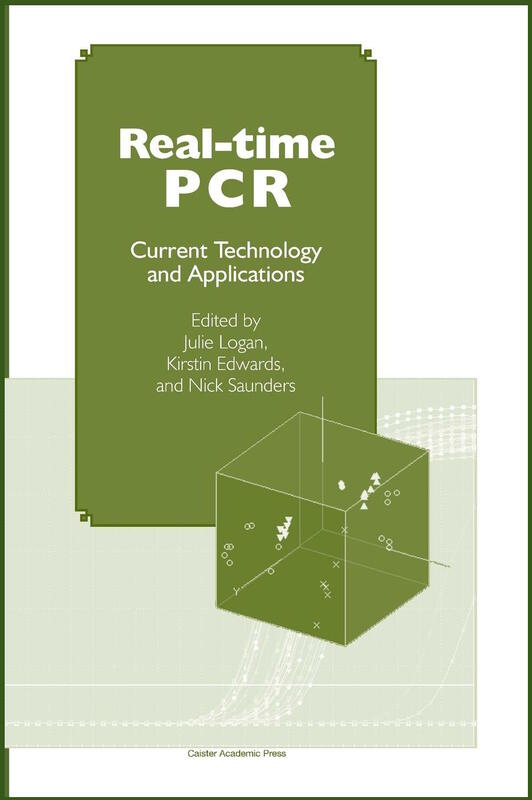 In fact, this book is considered the second edition of the previously published book Real-Time PCR: An Essential Guide by the same editors in 2004. 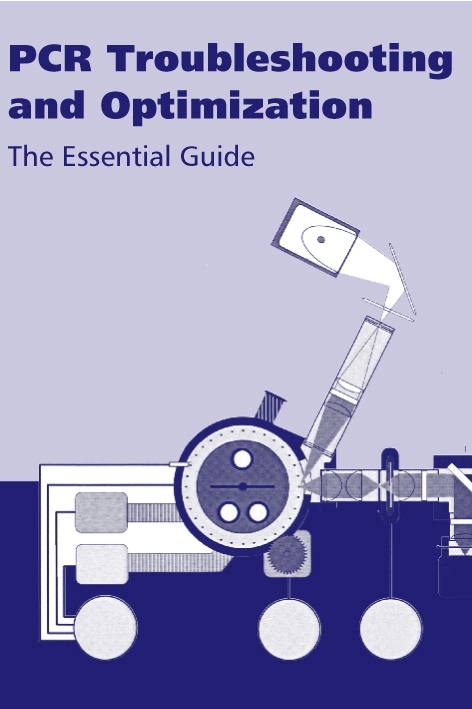 The present book comprises 17 chapters, of which the first seven chapters provide an overview of the technology itself, and the following 10 chapters deal with it's applications. 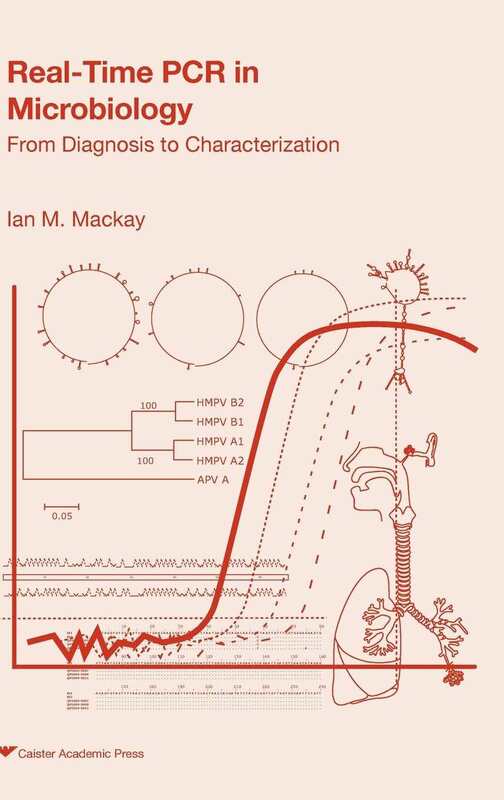 The first part of the book contains all information necessary for any scientist working on RT-PCR. The theory behind this technology, different platforms, different chemistries, and data analysis software are well explained. Even the aspect of validation is covered, which is of utmost importance when using this method in, for instance, the pharmaceutical industry. The second part, which is introduced through Chapter 8 Introduction to the Applications of Real-Time PCR comprises some of the most important applications of the described technology. These applications include mRNA expression analysis, microarray data validation, mutation detection, fungal infections diagnosis, to mention a few. 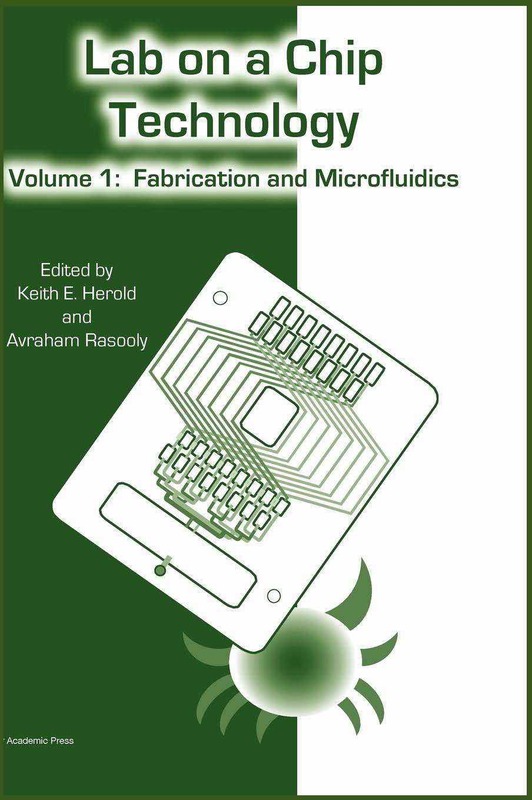 The most comprehensive chapter is Chapter 13 Application in Clinical Microbiology, in which large numbers of microorganisms are mentioned that can be readily identified by RT-PCR. However, the author of this review misses out the difficulties encountered, when a group of microorganisms, such as mycoplasmas, are the target. Each chapter starts with an abstract to introduce the theme of the chapter. Most reference lists at the end of each chapter are extensive and provide additional sources for the interested reader. Sometimes cross references would be helpful, such as in the case of Locked Nucleic Acid, which is mentioned in Chapter 3, but explained in Chapter 9. Figures are numerous in most chapters, but the accompanying explanations are not always sufficient. 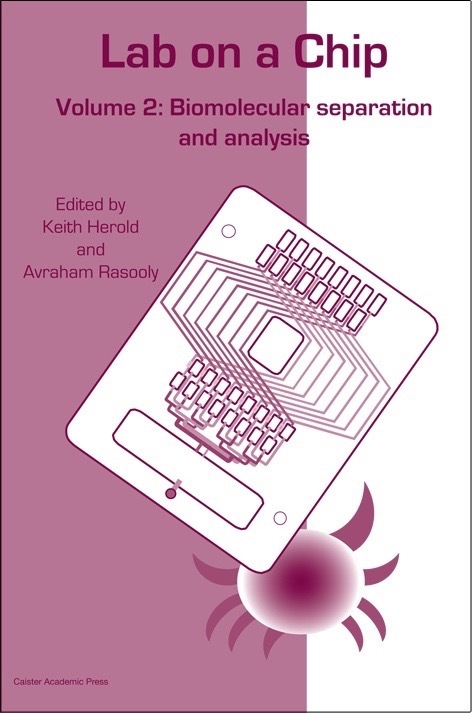 Despite these minor criticisms, the editors, who are all affiliated at the Health Protection Agency, Centre of Infections, in London, UK, succeeded in providing a comprehensive overview of the RT-PCR technology, which is as up-to-date as a book can be in such a rapidly advancing field, considering the time span taken to publish such a book. The price for this hardcover book is comparable to that of other scientific books, which is unfortunately on the high side.